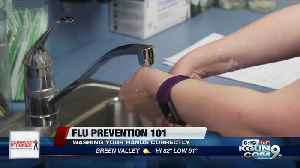 The Centers for Disease Control and Prevention reports that between 6.2 and 7.3 million people in the U.S. have contracted the flu so far this season. While flu can circulate year-round, typically flu viruses are spread most commonly in fall and winter. 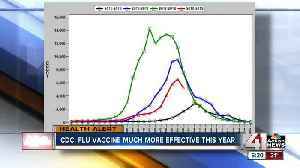 The CDC says it's critical to get a flu shot before the season starts, ideally before the end of October. 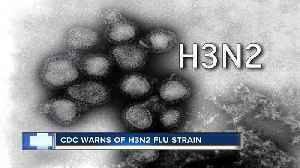 The CDC estimates at least 17 million people have gotten the flu this season. Getting vaccinated and avoiding contact with others are some of the steps you can take to prevent the spread of viral and.. Some parents are choosing not to vaccinate their children, and it's wreaking havoc with public health. 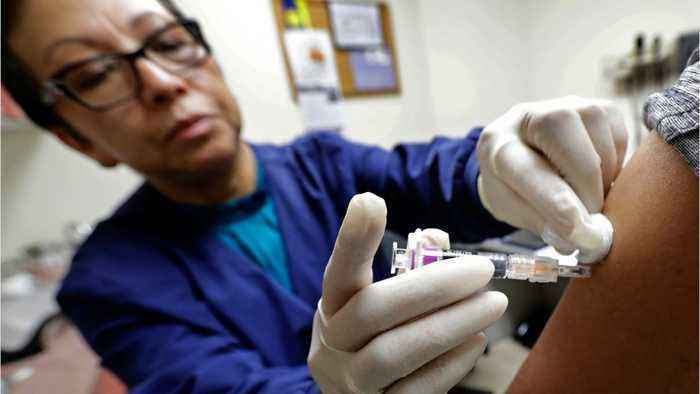 But adults can make up their own mind about whether to receive vaccinations. And there are a lot..